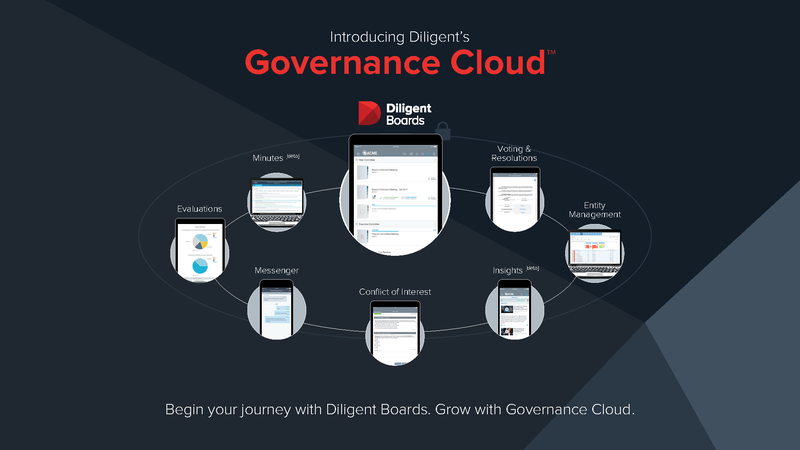 As part of the Governance Cloud ecosystem, Diligent Messenger was developed as a secure messaging tool to be used by boards of directors to ensure what needs to remain private, stays private. 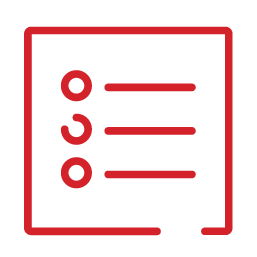 This secure board communication tool can be used across industries, including, but not limited to, healthcare, education, corporations, nonprofits, and financial services and banks. 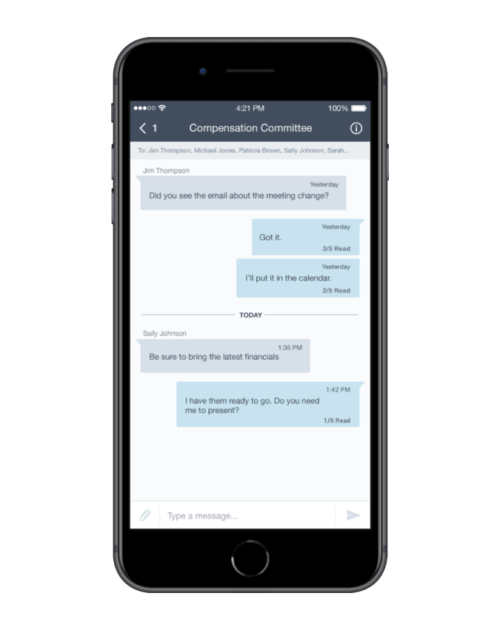 It operates in a similar fashion to text messaging with the same feel as popular email tools, which are used by directors. Using email creates risks for boardroom communication as it allows messages to remain in an insecure environment. 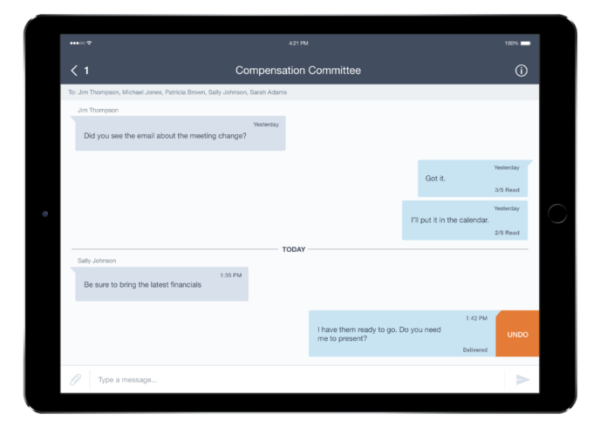 By moving confidential board communications out of personal and corporate email systems, your board can ensure that there is an easy way to communicate with the right people at the right time. Diligent Messenger integrates seamlessly with Diligent Boards™, our board management software, to enable secure messaging and real-time collaboration. 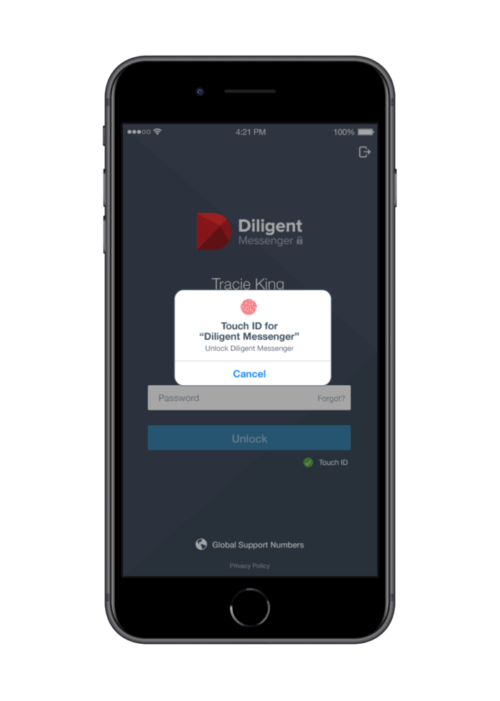 Diligent Messenger has essential features that ensure privacy and security with enhanced capabilities that seamlessly allow a board of directors to execute their necessary duties with ease. Take control of what is seen, sent, and saved. 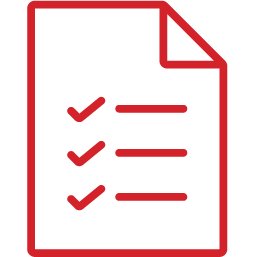 Board administrators are able to customize settings that best align with governance and regulatory requirements set by the board. 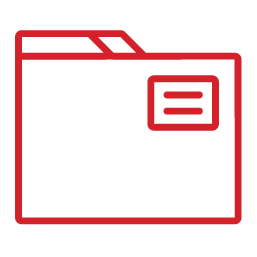 For maximum dependability and performance, Diligent Messenger is backed by 24/7/365 “white glove” customer service and internationally audited, ISO, TRUSTe, and FIPS-certified IT security.